MANILA, PHILIPPINES - According to Facebook, social media apps (FB / Instagram) are intuitively formed for bite sized discovery and snacking of content. With Filipino smartphone user habits primarily shaped by social media consumption, it is no surprise, that Filipinos' mobile shopping habits have similar patterns. 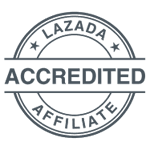 The average cost of an item purchased on the Lazada mobile app is 15​% less than items purchased via desktop. But this lower average spend is easily offset by the massive growth of the app portal, up 400% from 2014. This massive growth of m commerce mirrors the Philippine digital landscape where mobile devices are the first and primary source of digital access. According to internal Lazada data, the most popular product categories for app purchases are: Beauty Tools, Food Supplements, Portable Audio, Kitchen & Dining, Small Kitchen Appliances, Diaper & Potty, and Fragrances. The nature of these low cost categories is that they do not have intimidating price points and therefore give more opportunity for product discoveries. 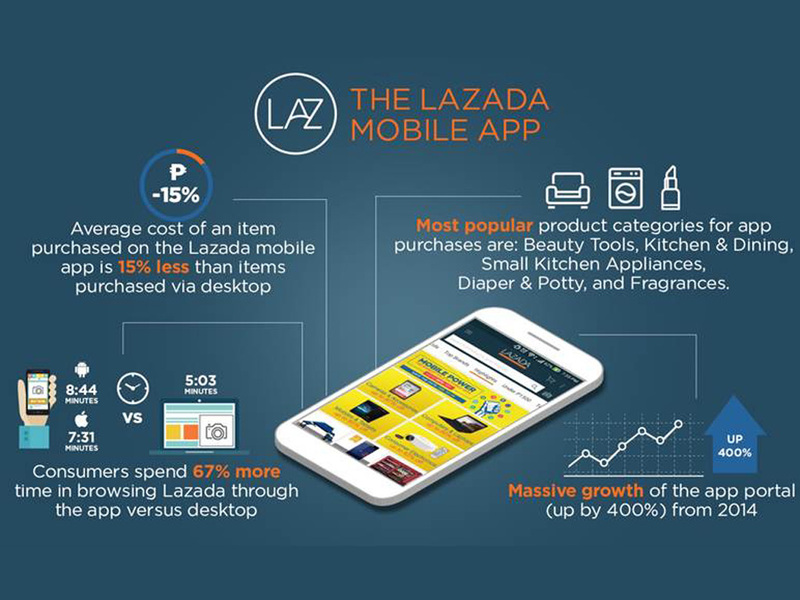 In fact consumers spend 67% more time in browsing Lazada through the app versus desktop. This low cost behavior has similarities to short form content consumption on popular platforms like Youtube, and Facebook. 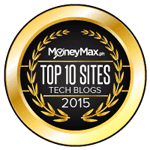 Short videos, gifs, and images, all have relatively low demand on time and bandwidth thus encouraging discovery and consumption of multiple pieces of bite sized content. We snack on content in the same way we browse for good deals: one scroll at a time. Just as checking social media through your mobile has become a habit during breaks, so too has mobile or app commerce and total traffic peaks during break times. 9am, 12 noon and 8pm, all show peaks in browsing and purchase quite similar to mobile social media consumption peaks. 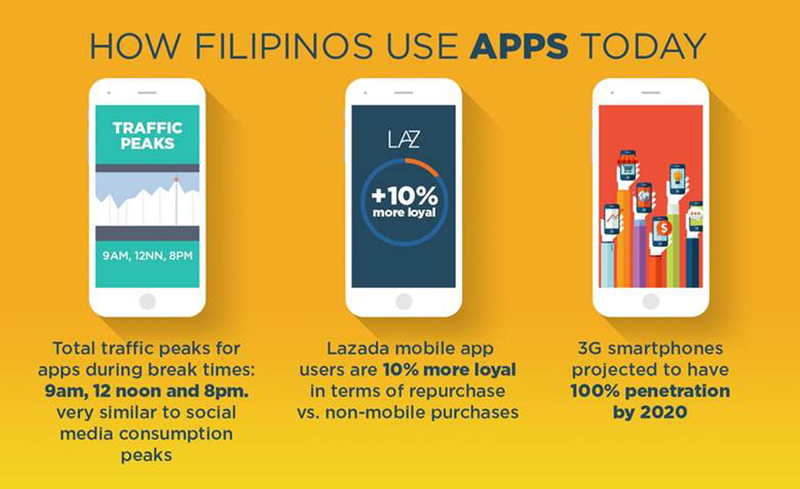 This habitual browsing makes Lazada mobile app users 10% more loyal in terms of repurchase vs. non-mobile purchases. Free time is so pivotal to increase shopping behavior that Lazada actually targets key holidays for its major sales like the recently concluded Chinese New Year and the upcoming Mobile Power Sale from February 25-28, featuring app-exclusive deals. 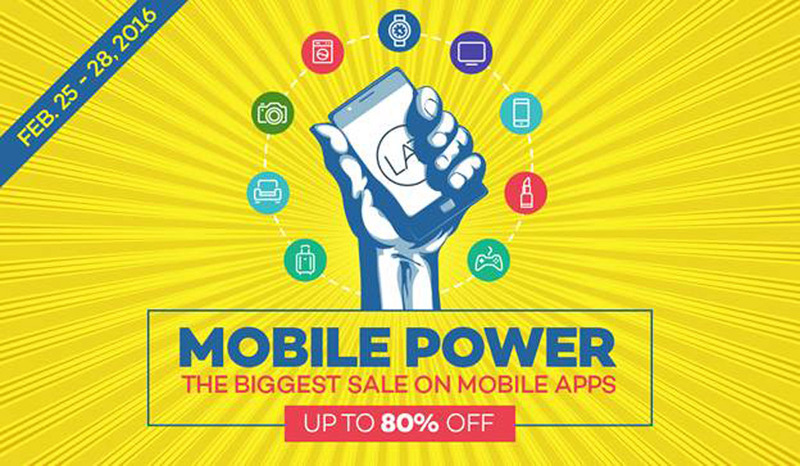 Lazada will also celebrate its 4th anniversary from March 15-18, with birthday blowout specials on the mobile app. 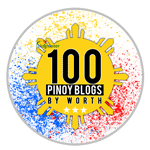 With 3G smartphones projected to have 100% penetration by 2020, and the constant stream of free content from service providers like Globe, we can expect more and more Filipinos immerse themselves in social media and m-commerce through mobile apps. Content partnerships with Disney and NBA can potentially open up more premium purchasing behavior. Just as Facebook has become the default utility for friends to keep tabs, how Youtube has emerged as the third big “TV network,” how Video On Demand services like HOOQ and Netflix have become the new cable, so too will m-commerce emerge as the other big player in Philippine retail.